Rumor Roundup: Superstar Shake-up reversals, Jeff Hardy injury, WWE PPV move, more! 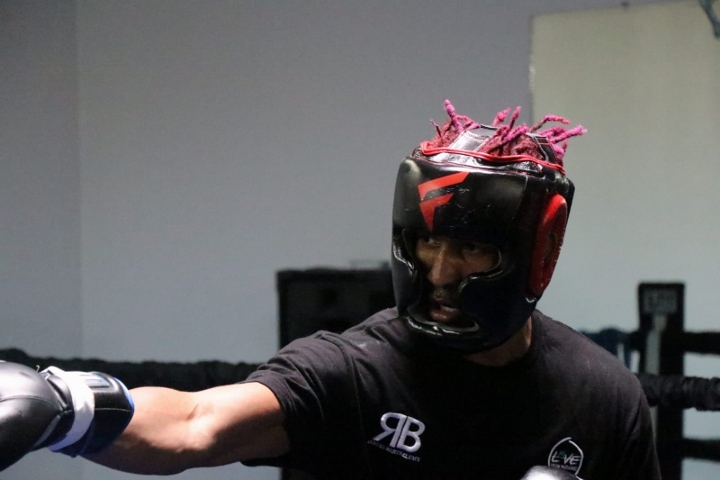 Former two-division world champion Rances Barthelemy discussed changes to his training camp as he nears a vacant WBA Lightweight Title showdown with former lightweight champion Robert Easter Jr. taking place Saturday, April 27 live on SHOWTIME from The Chelsea inside of The Cosmopolitan of Las Vegas and presented by Premier Boxing Champions. 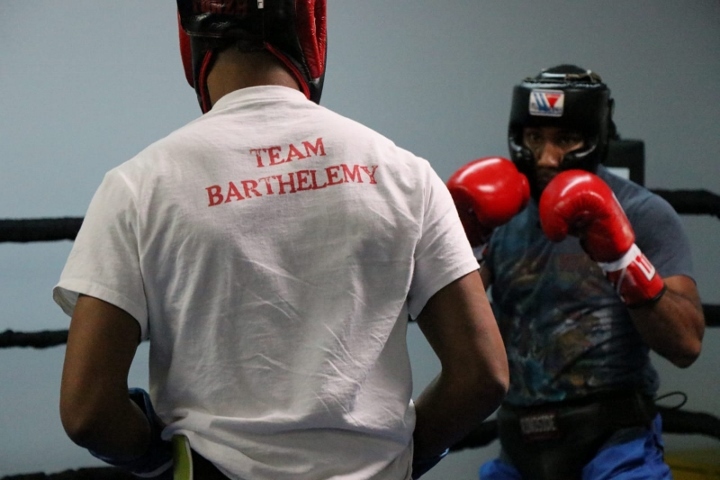 (photos by Team Barthelemy). 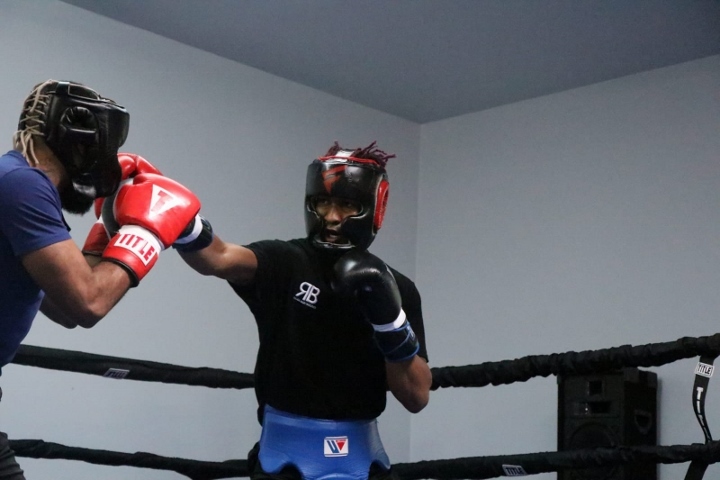 Coverage on SHOWTIME begins at 10 p.m. ET/7 p.m. PT and will also feature former super lightweight champion Viktor Postol taking on France’s Mohamed Mimoune in a WBC Super Lightweight Title Eliminator, while rising heavyweight sensation Efe Ajagba looks to remain undefeated against once-beaten German Michael Wallisch in a 10-round heavyweight attraction. 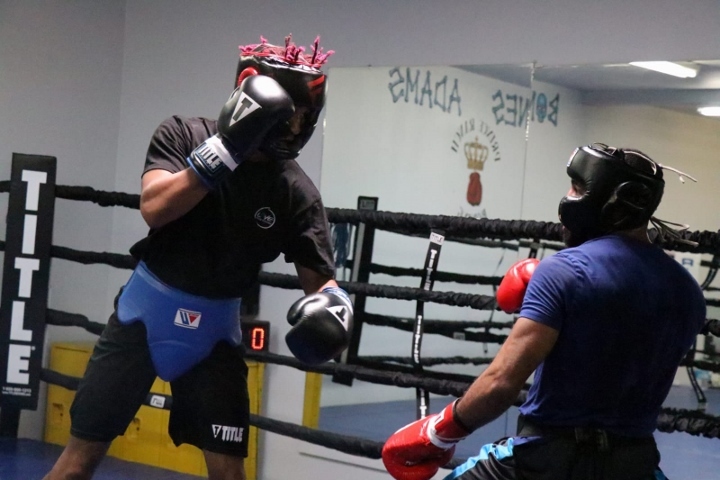 Tickets for the event, which is promoted by Mayweather Promotions and TGB Promotions in association with About Billions Promotions, can be purchased at www.cosmopolitanlasvegas.com or through Ticketmaster. 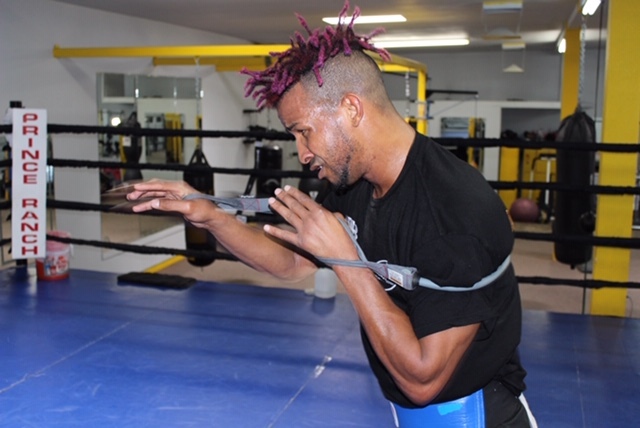 After losing for the first time in his pro career in a 140-pound title fight against Kiryl Relikh last March, Barthelemy rebounded to stop Robert Frankel in December as he prepared to return to the lightweight division to face Easter. 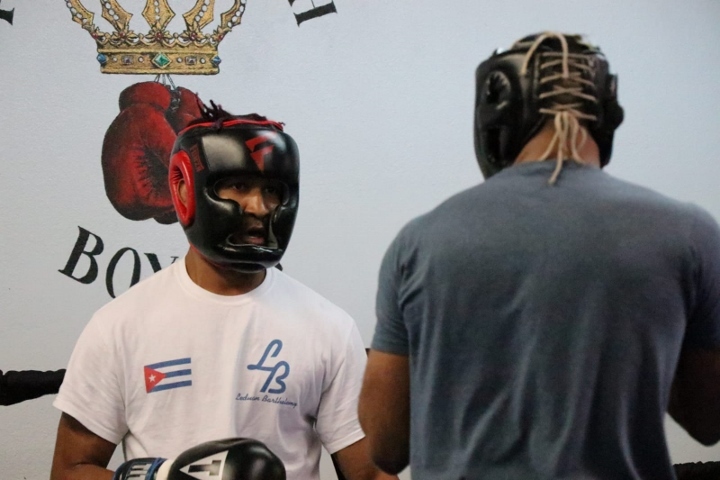 Since the loss to Relikh, Barthelemy made fellow Cuban and former world champion Joel Casamayor head trainer as he looks to return to the championship ranks. How has training camp gone so far? 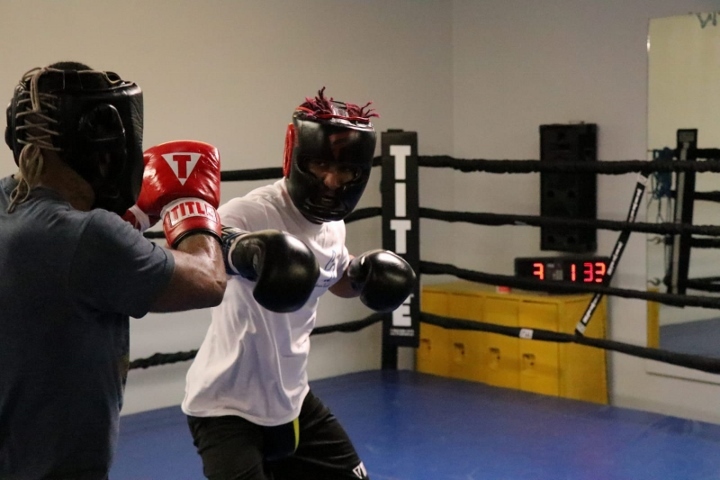 What do you make of Robert Easter Jr. and what do you know about him? Do you feel you have been able to rebound from your first career defeat? 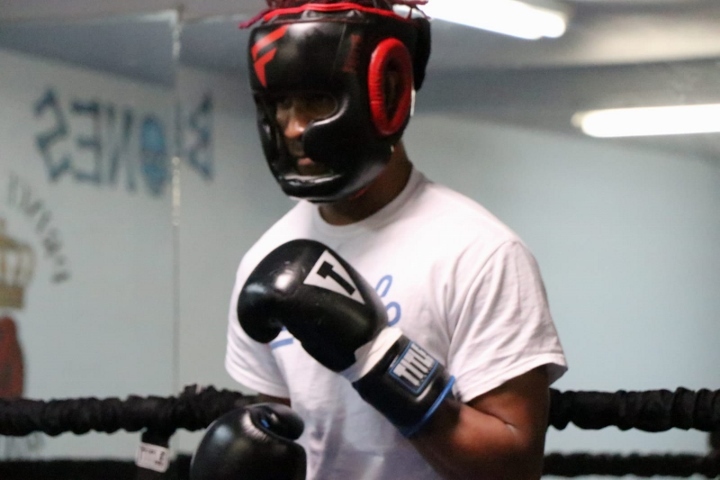 “Most definitely, I have been able to move on and use that defeat as a lesson in my career. 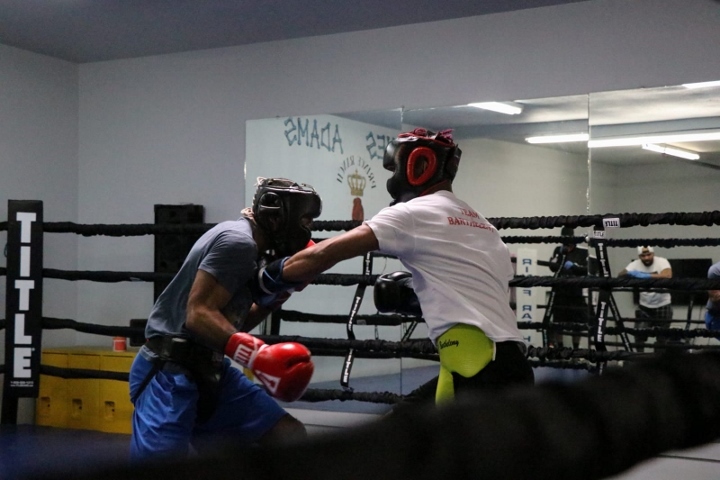 They say sometimes we learn more in defeat than we do in victories and that was the case in that fight. 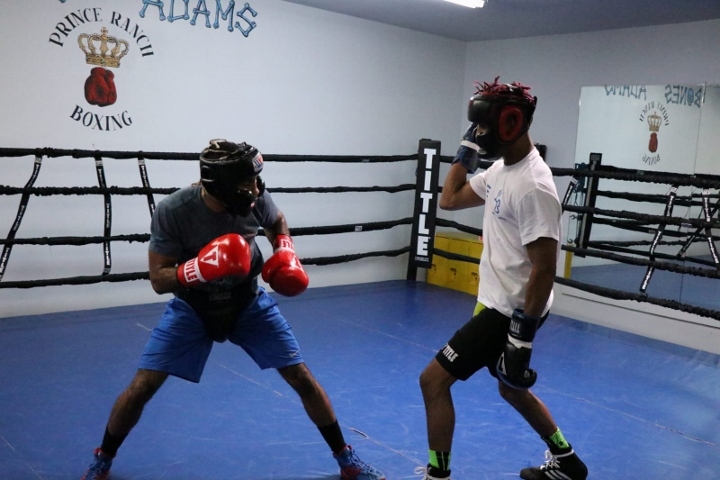 What would it mean to become a champion again on April 27? 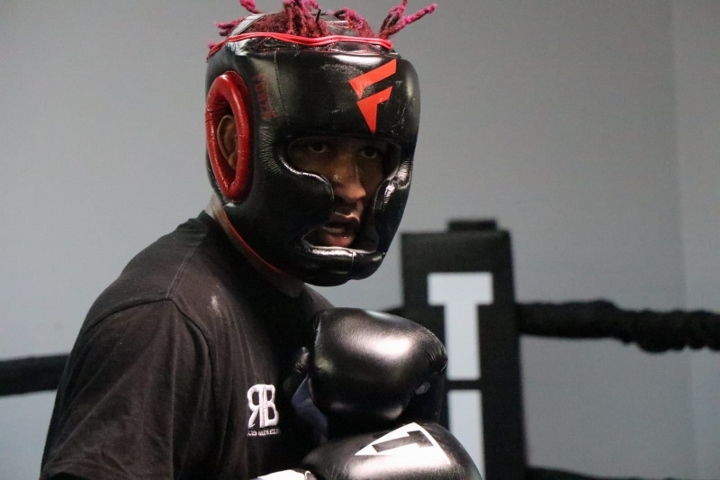 Any final message to your fans before your fight? 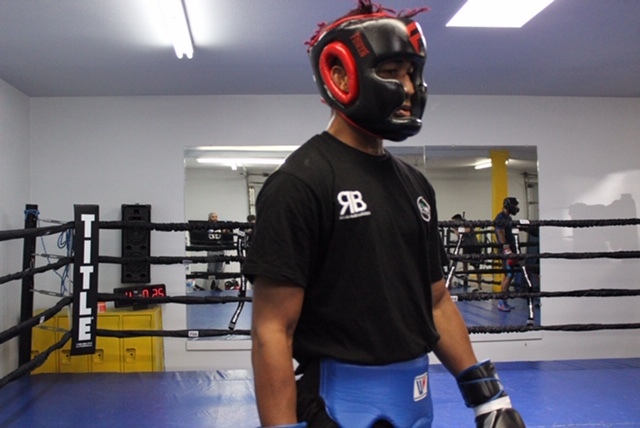 ← Boxing Insider Notebook: Atlantic City, Khan, Crawford, Judah, WBC, and more..